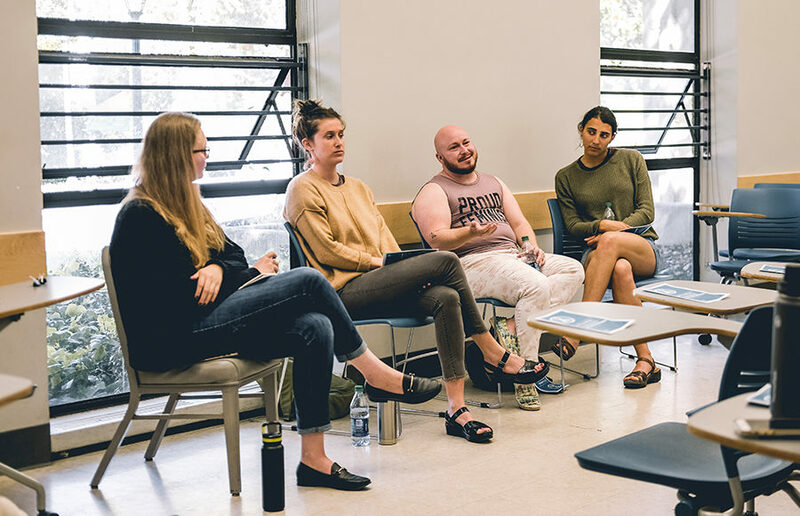 About a dozen students gathered in Barrows Hall on Friday afternoon for the ASUC Sexual Violence Commission’s Sexual Assault Awareness Month conference. ASUC President Alexander Wilfert issued an emergency executive order Friday afternoon in an attempt to quickly fill the vacancies brought about by a flurry of resignations from the Elections and Judicial councils. About 200 students attended Wednesday night’s regular ASUC meeting to both voice their support for and condemnation of the Judicial Council’s recent controversial ruling that resulted in the retroactive disqualification of all Student Action candidates in the 2019 ASUC elections. 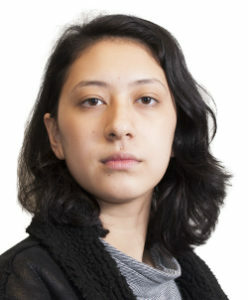 A unanimous decision from the ASUC Judicial Council early Tuesday morning disqualified all Student Action candidates from the 2019 elections cycle, after the party preliminarily won a majority of the ASUC Senate and partisan executive seats for the next academic year at Friday’s tabulations ceremony. Though this year’s ASUC elections were arguably one of the most controversial in years, the majority of UC Berkeley students did not choose to cast their votes.